The following locations will be serving the free meals this summer: Emmaus Lutheran Church, 1925 Summit Avenue, and Atonement Lutheran Church, 2915 Wright Avenue. 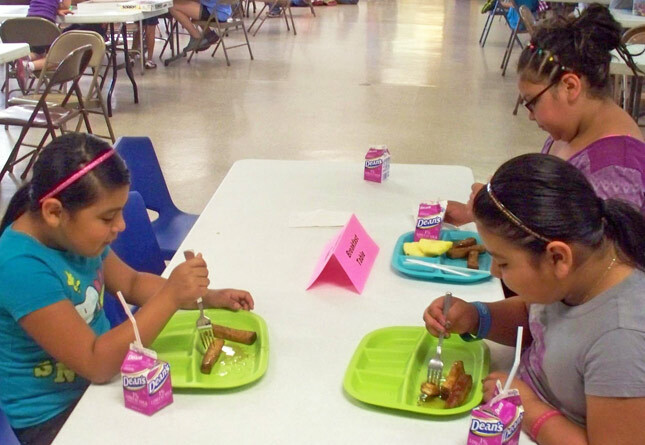 Meals are provided between June 23 and July 24, 2014 to eligible children regardless of race, color, national origin, age, gender or disability and there will be no discrimination in the course of meal service. Next Next post: Our Savior’s-Atonement: Where Are We Now?